Updates log: 23-Jul-2015: Added rumoured stadium shows in Sao Paulo and Porto Alegre, Brazil. 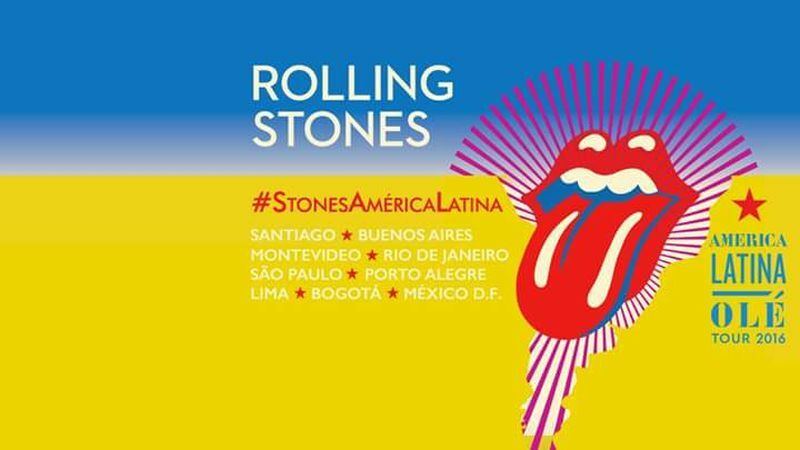 24-Aug-2015: Santiago de Chile rumoured tour start show added. 27-Aug-2015: Montevideo Uruguay rumoured tour date added. It is in conflict with the Porto Alegre Brazil date so one of these two dates will be changed. 28-Aug-2015: Argentina, Brazil, Peru, Colombia, Mexico dates added. Porto Alegre Brazil rumoured date removed. 16-Sep-2015: Havana Cuba rumoured show added. 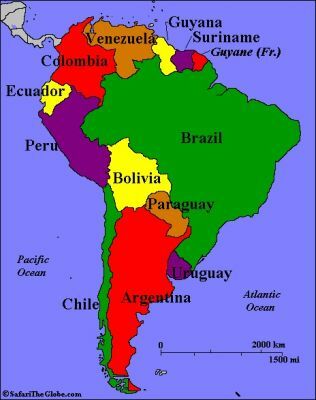 17-Sep-2015: Porto Alegre Brazil seems to get the Mar 2nd date, while Lima Peru is moved to Mar 7. Bogota Columbia now one show only on Mar 10. 18-Sep-2015: Havana Cuba show rumoured for March 20 or 21, at Estadio Latinoamericano. 10-Oct-2015: The shows in Argentina are expected to be performed in the city La Plata, at the Estadio Unico de la ciudad de La Plata. 19-Oct-2015: Stadium details added for Porto Alegre, Brazil and Lima, Peru. 31-Oct-2015: Stadium details added for Bogota Colombia. 03-Nov-2015: Tour announcement expected Nov 5. 05-Nov-2015: Tour dates confirmed. All rumoured dates confirmed to be correct except Lima Peru show is Mar 6 not Mar 7 as rumoured; 2nd show in Mexico not confirmed yet; Cuba show not confirmed yet. 12-Nov-2015: Added possible show in the Dominican Republic. 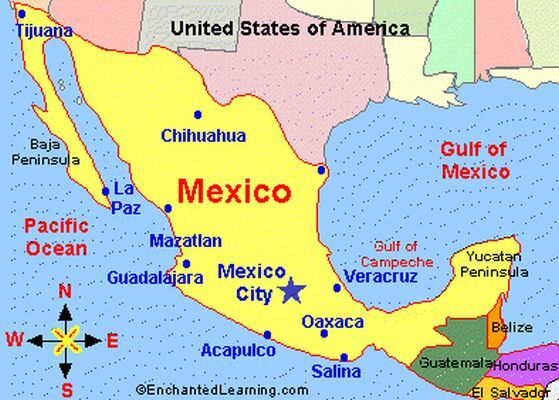 27-Nov-2015: The 2nd show in Mexico City on March 17 is confirmed. 05-Feb-2016: Rumoured Cuba show expected to be on Sunday March 20. Optional rumoured show in Dominica removed. 26-Feb-2016: Rumoured Cuba date might change from March 20 into March 23-25. Venue rumoured to be the indoor arena Coliseo de la Ciudad Deportiva. 01-Mar-2016: Cuba show confirmed for Friday March 25.